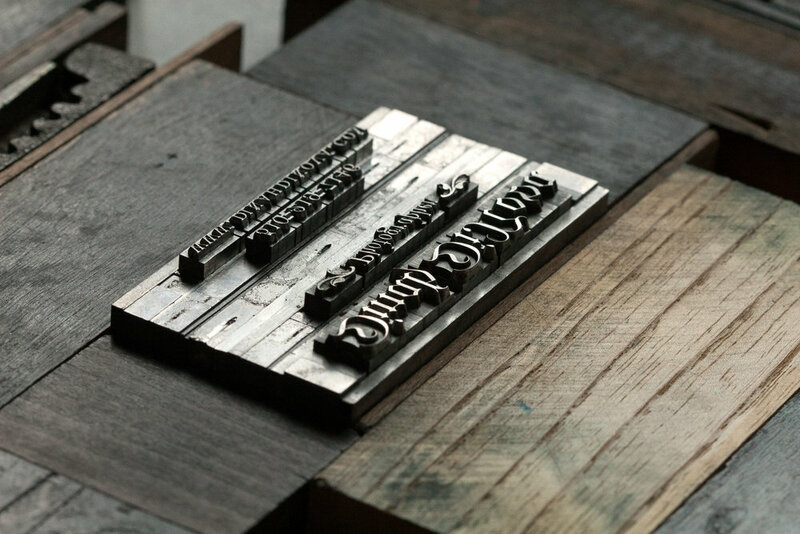 Thyrsus Press is a fine art print shop in Berkeley, California.We use mostly traditional, with some some digital tools, to make engravings, etchings and letterpress works. contact@thyrsuspress.com. We work in handset lead type when printing text whenever possible, and have a growing collection of vintage metal typefaces. Imagery is created using engraving, etching, linocut, collagraph, pochoir and polymer. 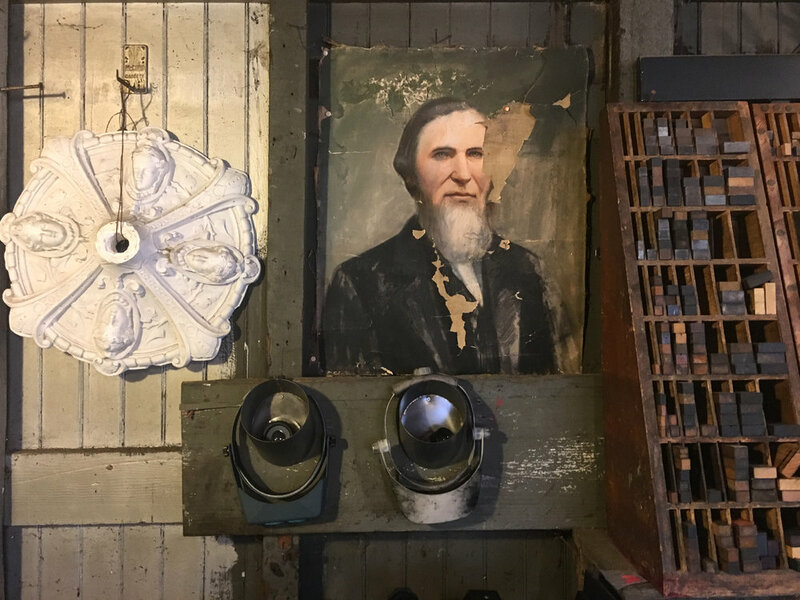 Our shop is currently equipped with a Vandercook SP-20, a 1914 Chandler & Price 12x18 platen press, a Conrad Etching Press, a Vandercook 01 Proof Press, a Guillotine Paper cutter and binding equipment. We believe print making is as much of an expressive practice as it is a beautiful mode of production and reproduction. We are most excited about the experimental spirit inherent in the iteration of prints. We like to publish poetry and are interested in unearthing the work of California's lost Bohemians and other underexposed voices.